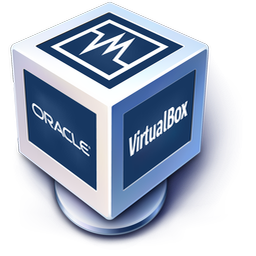 If you're looking for the latest VirtualBox 5.2 packages, see VirtualBox 5.2 builds. Please also use version 5.2 if you still need support for 32-bit hosts, as this has been discontinued in 6.0. 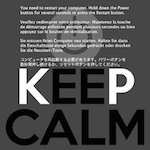 A new version of VirtualBox has been released! Version 5.2.28 is available at virtualbox.org.